Witness where it all started and is happening now. Politics or business, they all starts here in the heart of Tokyo. If you'd like to walk and see the very heart of Tokyo City from the ground up, this is the tour you are looking for. 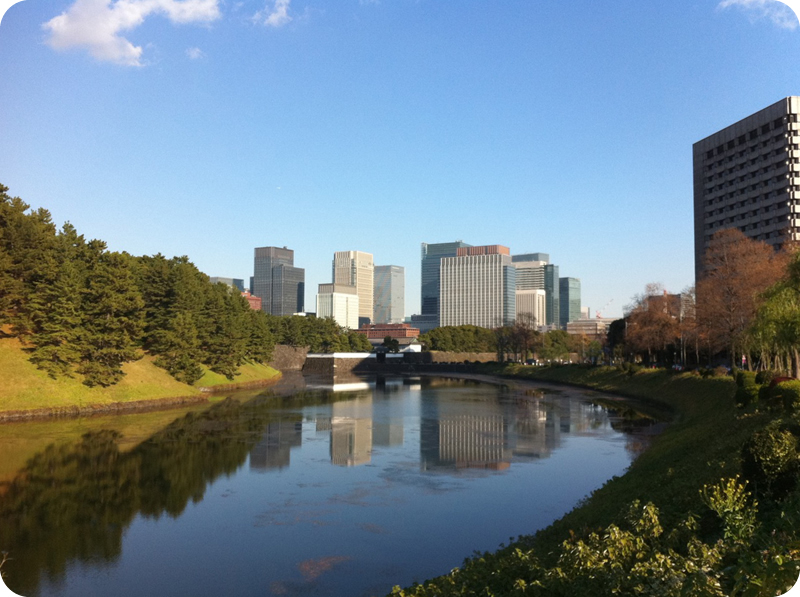 The tour covers the Imperial Palace standing above the ruins of Tokugawa Shogunate, Kasumigaseki government district where all central government high officials gather, and Marunouchi business district housing the most renowned Japanese business establishments. The main stop of this tour, the National Diet building, stands by the Imperial Palace and you can learn Japanese politics and economy from the guide, walking by the beautiful traditional stone wall and the moat of the Imperial Palace, the former Edo Castle of the samurai era. You only use transportation to and from Tokyo Station. During the tour, no need for transportation fee.